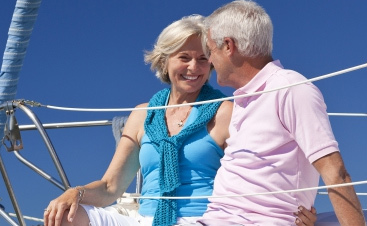 Many Life Insurance policies and even Annuity Policies, have what are called Long-Term Care Riders. They also have other names for these riders, such as: Critical Illness Rider, Long-Term Disability Rider or Accelerated Death Benefit Rider. These riders can be useful and may benefit some more than others, however, this does not qualify as a qualified long-term care plan and should not be treated as such. A federally tax-qualified long-term care insurance contract must meet the requirements of Section 7702B of the IRS Code. The NAIC Long-Term Care Insurance Act of 2009, was put in place to protect applicatants for long-term care insurance, from unfiar sales or enrollment practices. All policies are triggered by not being able to perform 2 or more of the 6 ADL’s (Activities of Daily Living) or a diagnoses of a cognitive impairment. 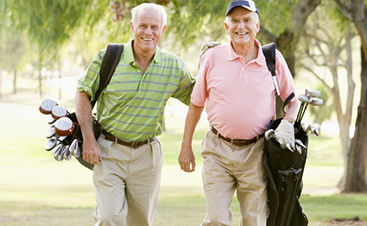 Defined qualified long-term care services. would require that 3 or 4 ADL’s could not be performed before benefits were able to be accessed. have home care exclusions or be facility only policies or would cover only certain illnesses. These things that we saw with old policies are what make the Long-Term Care Riders different than a qualified long-term care plan. What services you can use the benefits for? As with any insurance contract, you need to know what is covered. 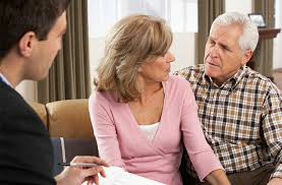 If you have a client or know someone that has a current long-term care policy, have them reach out to us. We review policies free of charge so they can know what coverage they currently have.